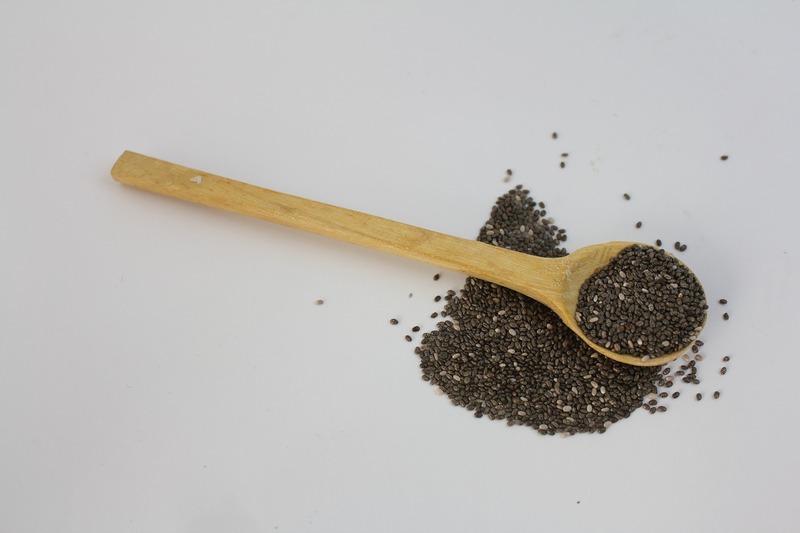 Like walnuts, chia seeds are rich in omega-3’s to help nurture your skin. They also help to boost cell turnover to reveal a supple and soft complexion. Because berries are so high in antioxidants, they help to protect the skin and lock in moisture. 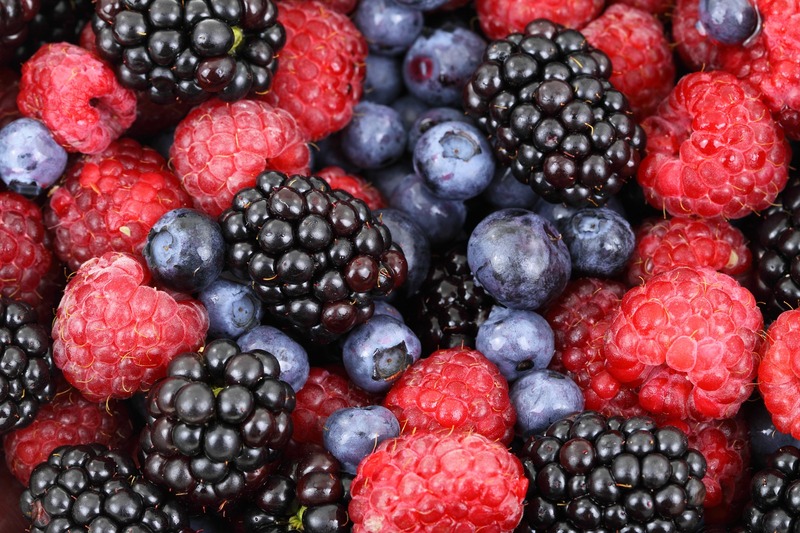 Colorful berries are also high in Vitamin C, which helps to increase collagen and elastin for natural anti-aging. 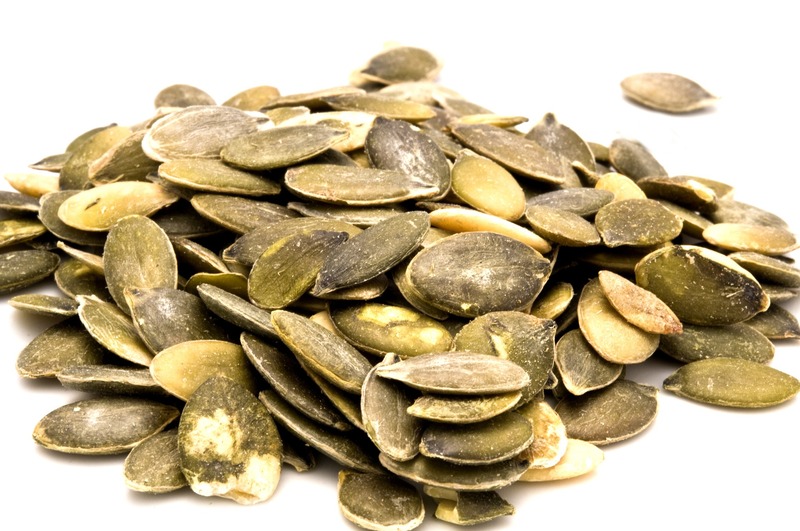 Pumpkin seeds are packed full of skin-friendly nutrients: vitamin E to improve skin tone, zinc to increase collagen production and vitamin A to help repair your skin. They’ve also got vitamin K and biotin, which helps to create strong, healthy hair. In addition to being an awesome ingredient in hair and facial masks, chowing down on some guac has beauty benefits, too. 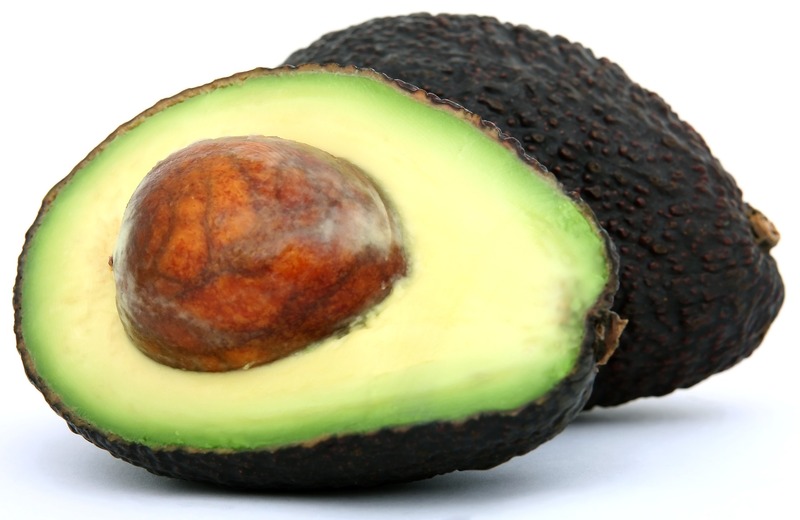 Avocados are high in omega-6 fatty acids, which help to moisturize your skin and hair. 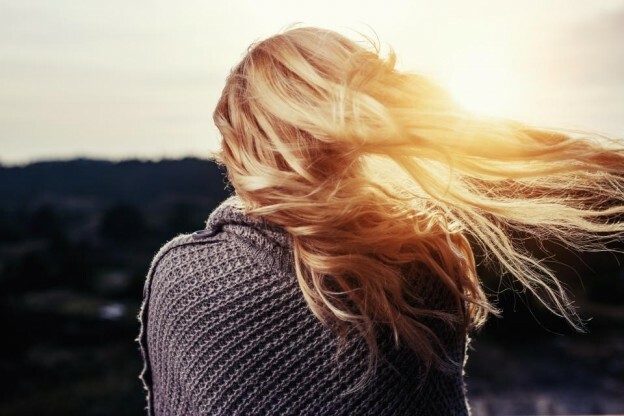 Seaweed has recently been trending as a beauty superfood as it contains essential minerals like zinc and iron, which are important in maintaining strong hair. 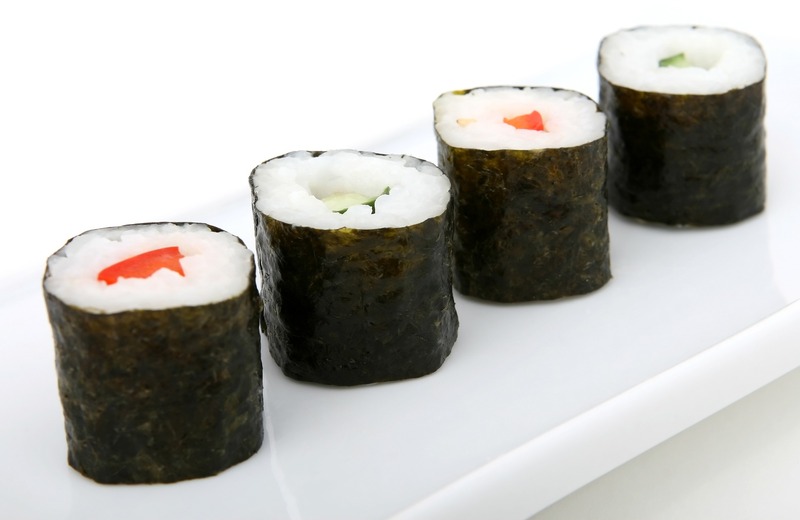 Due it’s combination of nutrients, seaweed also has anti-aging benefits. Bring on the sushi! 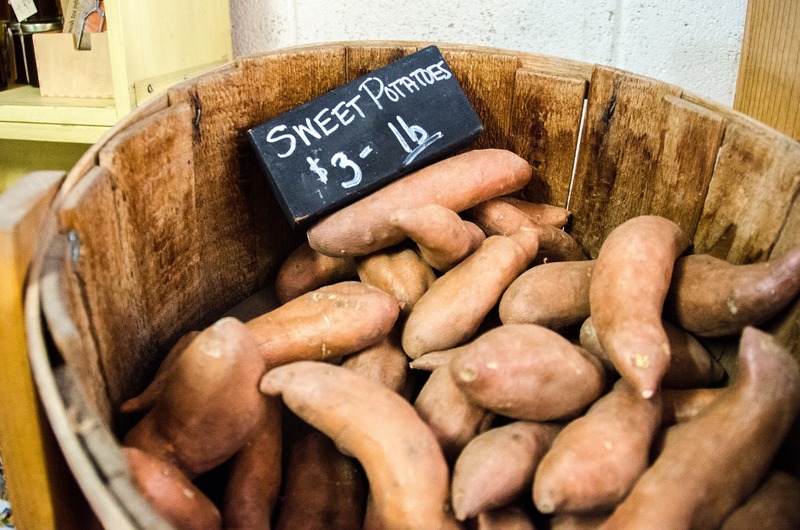 Rich in vitamin A, sweet potatoes can help to reduce fine lines and clear up any dark spots. 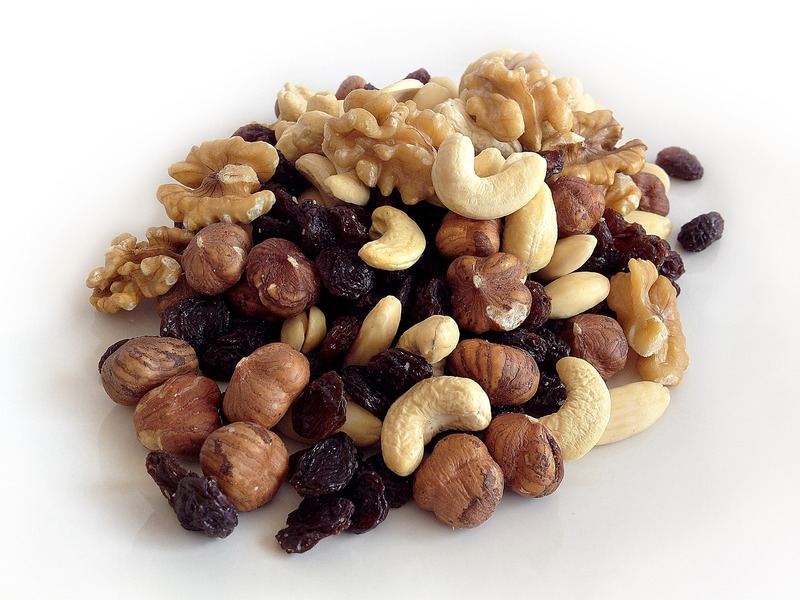 They’re also a great source of antioxidants to help protect your skin and hair. Yes, chocolate is good for your skin! 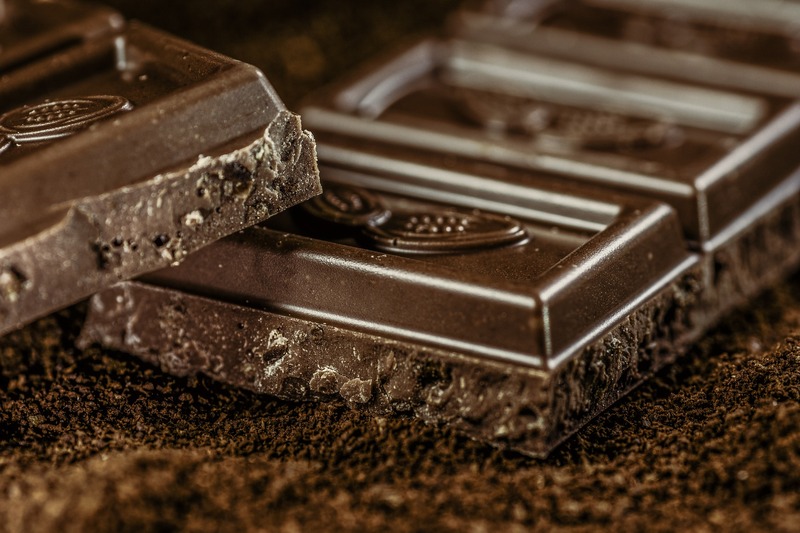 Dark chocolate in particular is high in copper, zinc and iron which helps to nourish dry skin and promote healthy hair growth. Hydrating cucumber is for more than just reducing puffy eyes! 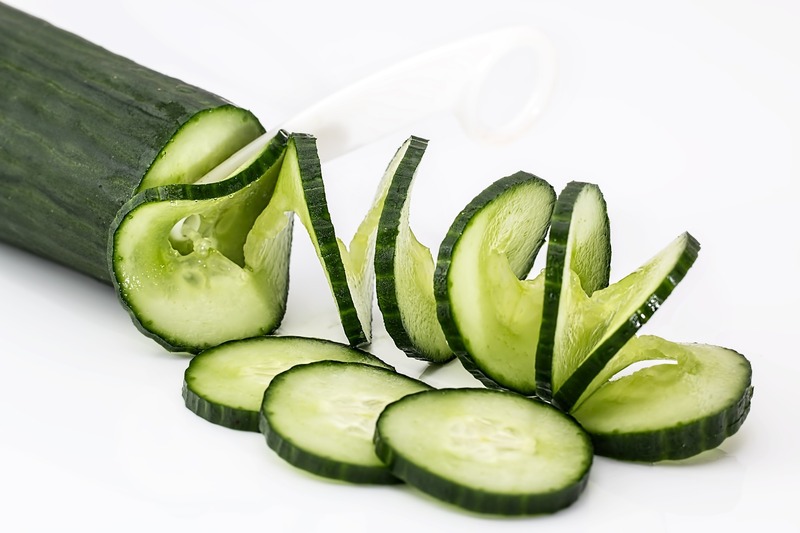 Chowing down on some cucumber helps to moisturize your skin and reduce inflammation for a youthful complexion.